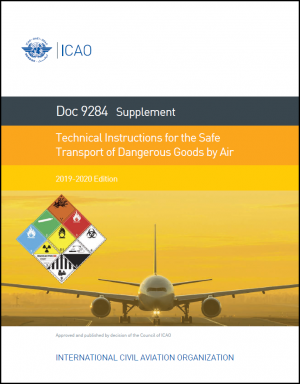 The ICAO ERG provides guidance to States and operators for developing procedures and policies for dealing with dangerous goods incidents on board aircraft. 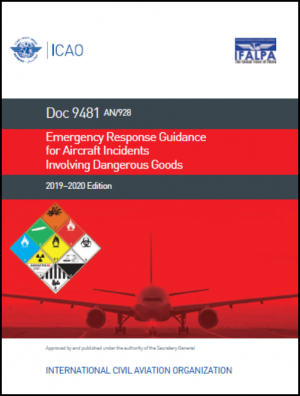 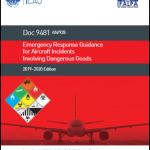 It contains general information on the factors that may need to be considered when dealing with any dangerous goods incident and provides specific emergency response drill codes each item listed in the Technical Instructions for the Safe Transport of Dangerous Goods by Air. 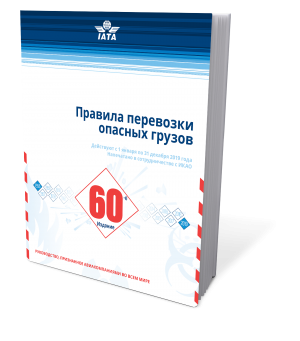 Available in English, Arabic, Chinese, French, Spanish.